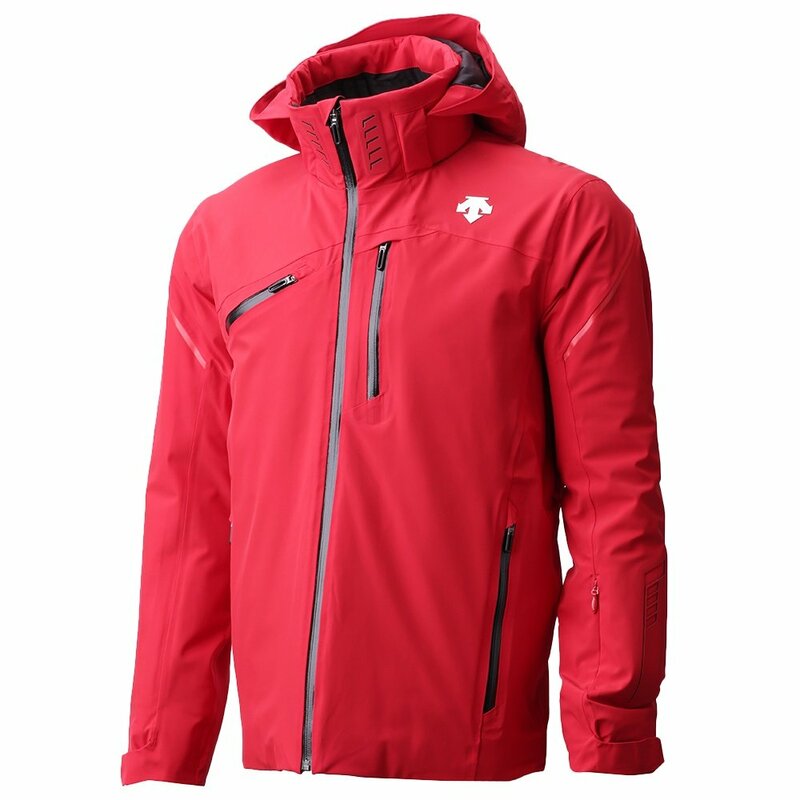 The Descente FusionInsulated Ski Jacket dares to go above and beyond. With Heat Navi® and 60g of 3M Thinsulate™ insulation, the Fusion is equipped to keep you going through the chilliest of days. Breath ventilation, waterproof zips, a removable hood, and plenty of convenient storage, including a chest pocket and pass holder, make this jacket reliable and functional. A back pocket, pass holder, and media pocket ensure safe-keeping when on the move. Lycra cuffs offer full protection from winds and chill.